We get it. Just thinking about grants management systems can make your head spin. grown 66 percent since 2013. In that year, 3,573 grantmakers used a grants managemen system. Now the number totals 5,413! That's a lot to sort through. 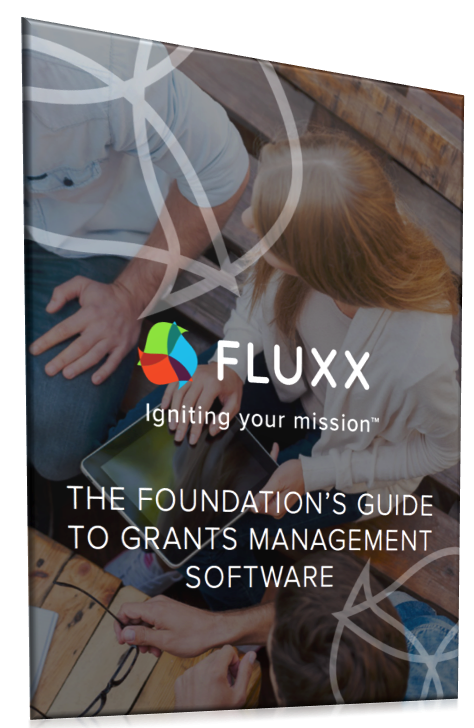 That's why we put together the Foundation's Guide to Grants Management Software especially for you. With this guide, you'll have all the information you need to make the best choice for your foundation. So put your mind at ease. You can do this! Fill out the form to get the guide now.